Nothing says “Rebirth” like a logo designed to look more in line with your classic logos of years gone by, right? 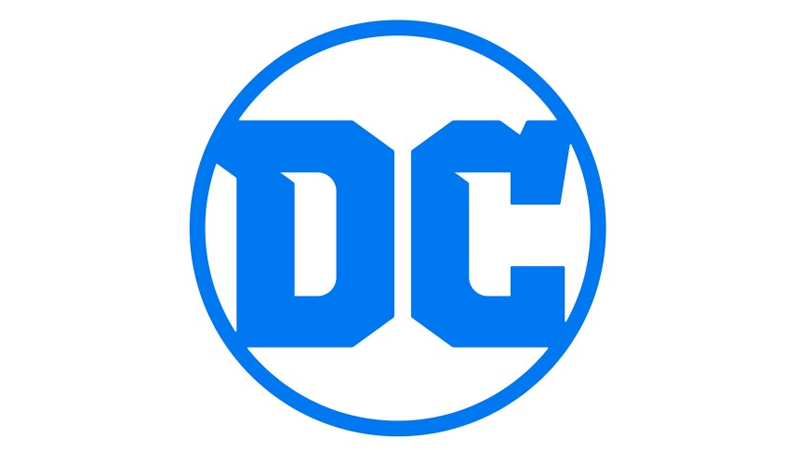 Ahead of its incoming comics roster shakeup, DC has unveiled a new logo for the company, replacing its current logo after just four years of use. The new version, the company’s eleventh since its inception, will make its first appearance on Geoff Johns, Phil Jimenez, Ethan Van Sciver, Ivan Reis and Gary Frank’s DC Universe Rebirth Special #1, out next week on May 25th. While comics continue to be the heart and soul of DC, the brand has evolved to now stand for powerful storytelling across so many different forms of media. DC is home to the greatest Super Heroes and Super-Villains, and the new logo has the character and strength to stand proudly alongside DC’s iconic symbols. The launch of the new logo is the perfect tribute to DC’s legacy, exciting future and most importantly, our fans. Bit strange to see that this new logo is described as standing for storytelling across “many different forms of media,” considering the defining feature of the current “page-turning” logo was that it could be customised to personify whatever DC character it was currently representing. But hey! Out with the old, in with the, err, new-that-looks-like-the-old. Let us know what you think in the comments.